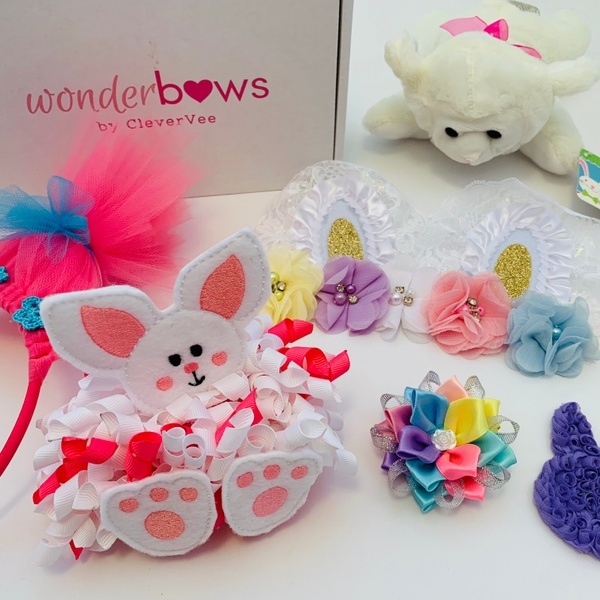 Enter your email address below to receive a notification when WonderBows starts accepting new sign-ups! 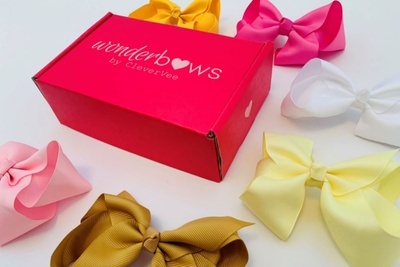 Enter your email address below to receive a notification when WonderBows is accepting new sign-ups again. 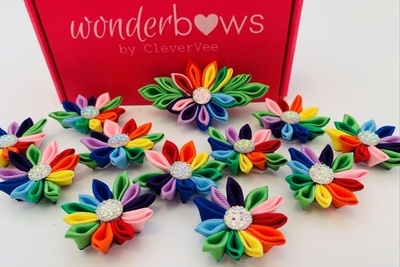 Bows ship the 1st - 4th of each month. 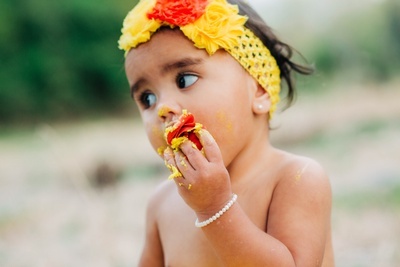 Do you love dressing up your baby girl? 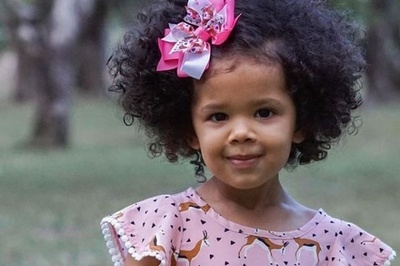 Perfect for family photos, special occasions, or just because! 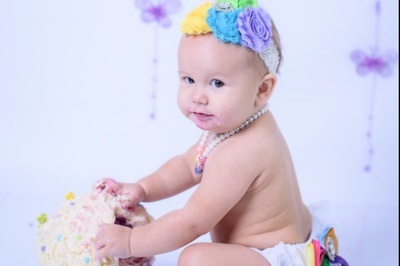 I was so excited to get these bows bc the pictures were so cute. However, the bows I have received look nothing like the advertised bows. The first package was a little better, but this last one was very disappointing. I was hoping to get a Valentine's related bow bc it's February and I signed up for holiday bows..but I just got plain blue bows. They are pretty but very simple. 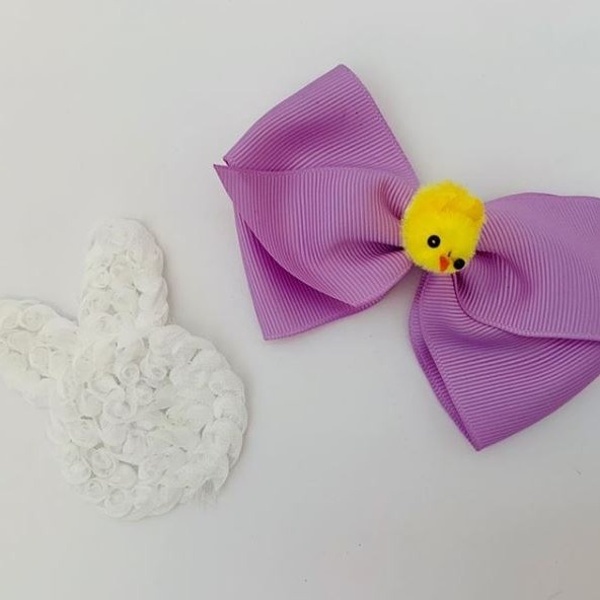 Anyone could make these. 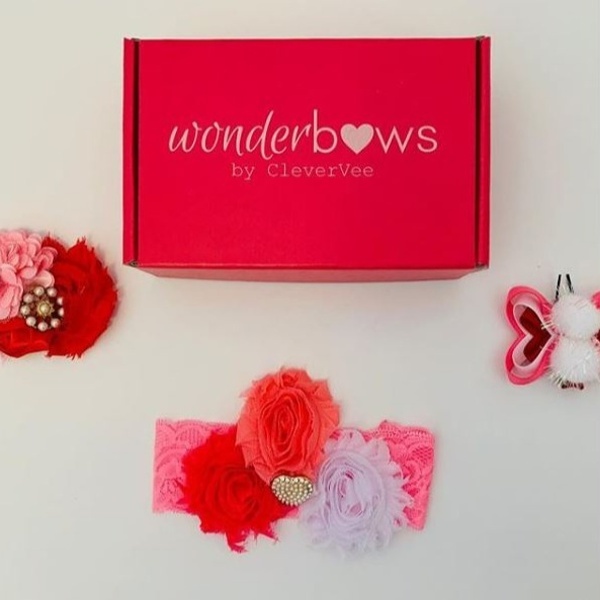 Alicia received her Valentine's day bows in January. 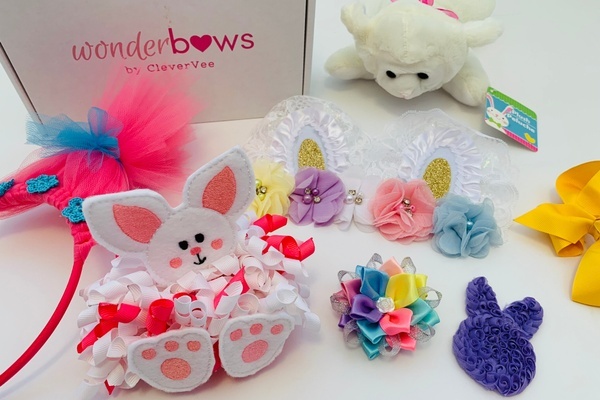 I sent Valentine's Day bows one month in advance to make sure all my subscribers received them on time. 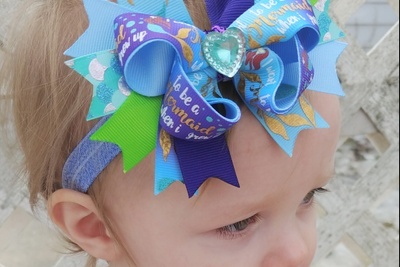 For February's box, I sent out Mermaid themed bows; it was the popular vote amongst my subscribers. 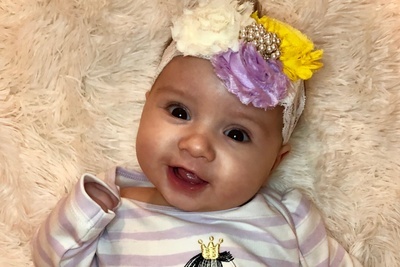 Alicia was signed up to the Duchess Collection and was under the impression she would receive Princess Collection bows. 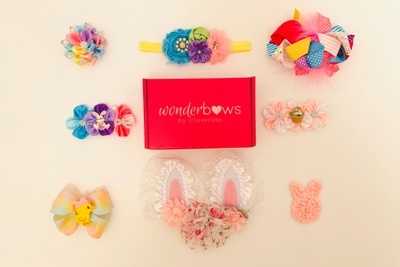 On my social media, I always post which collection those bows can be found under. 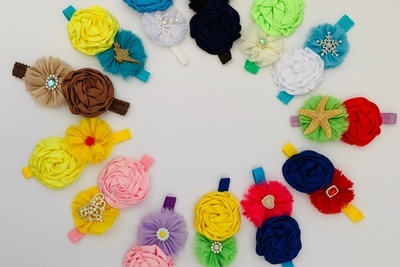 Duchess bows have little to no embellishments where as Princess and Queens collection do. It is also listed in the description of each product. 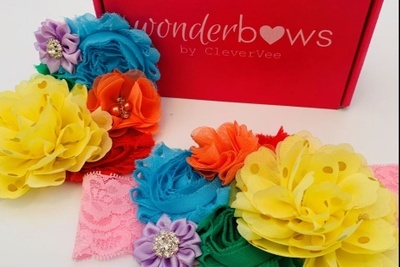 Love love love these unique hair bow headbands! Featured April's Queens Collection Box. Featured February's Princess Collection Box. Featured April's Duchess Collection Box.